Horse racing enthusiasts across the board are in agreement over just how far Jack Kennedy can go in the game, having him pencilled as a multiple champion jockey of the future. The talented youngster burst on to the scene as a teenager, riding his first winner of note at 17 years old. That stat alone puts greats of the game in the shade and it’s thought to be just the start as a host of respected names clamber to throw their weight behind a young Mr Kennedy. Conor O’Dwyer summed up the mood in the camp when speaking to the press early in 2018, labelling Jack a fantastic natural talent and one of the most complete riders he’s seen at his age. Already finding himself very much in-demand across UK and Irish racing, the star proved he’s capable of holding his own at the top table when putting in several eye-catching performances at the Cheltenham Festival in March 2018. We look at five performances from Prestbury Park that prove we’ve seen only a hint of Jack Kennedy’s class…..
Samcro was expected to win the Ballymore Novices on day two of the festival and he did just that and with a bit in hand too. 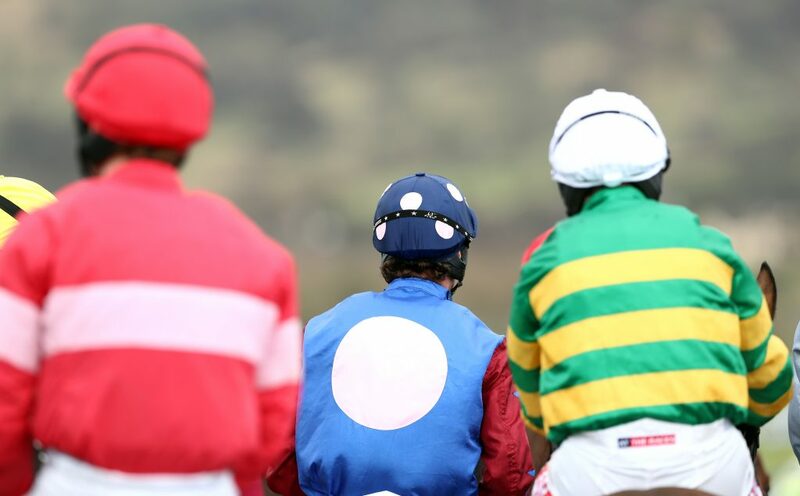 Kennedy sat in the saddle of the race favourite – going off an 8/11 jolly and one of the week’s hot picks – but the fact the youngster was trusted to take the reins proves the respect he commands. 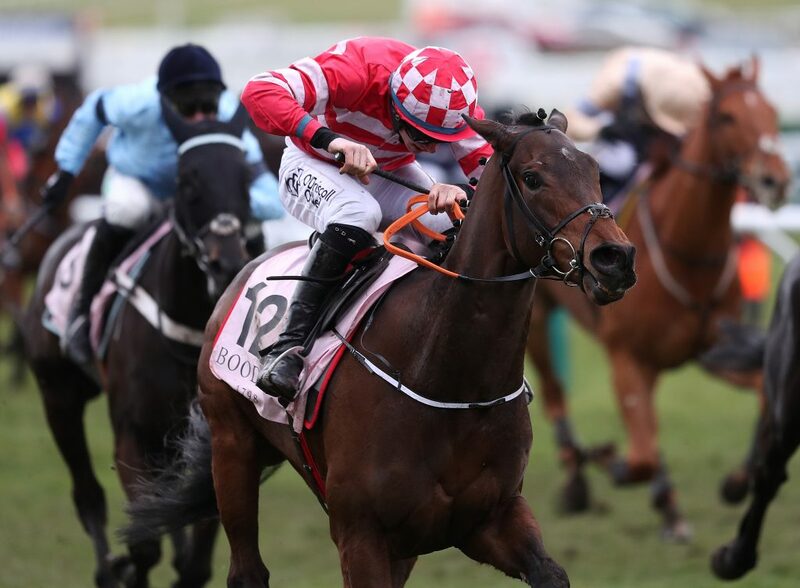 Owned by Gigginstown and trained by Gordon Elliott Samcro beat nearest finisher Black Op by 2 ¾ lengths with Next Destination another five behind in third. Ridden to perfection, Samcro was eased into the contest but it looked a matter of time before Kennedy turned the screw and, when asked for more, the victor gave it, getting ahead at the turn before leaving the chasing pack for dust. Jack Kennedy showed with his performance on the back of Samcro that he can get the short-prices home and hosed but he’s also capable of pulling off an upset or two and we saw him at his best when booking a place in the winner’s enclosure for Veneer Of Charm in the Fred Winter Juvenile Handicap Hurdle. Gordon Elliott’s talented four-year-old gelding wasn’t given a chance of getting near the prizes on Wednesday afternoon, but the pair upset the odds when storming home off a stunning 33/1. Casual backers who hadn’t heard the name Jack Kennedy certainly knew what he was about at the line. Those with their finger on the pulse wouldn’t have been in the least bit surprised. Marked down as an also-ran before the off, Veneer Of Charm beat runner-up Style De Garde for Nicky Henderson by three lengths. Again, the credit must be equally divided between horse and jockey, the bay gelding showing the determination needed to cause the upset but young Jack timed his attack to perfection. Held up towards the rear, Kennedy knew his animal was capable of a quick turn of pace and opened-up when it mattered, leading at the last. Veneer Of Charm had the race at his mercy when becoming lazy out in front, but he had a wise jockey on board who ensured he held his concentration. Shattered Love broke the hearts of bookmakers when winning the JLT Novices Chase on the penultimate day. Another upset – although not quite as emphatic as Veneer Of Charm – Shattered Love and Jack Kennedy got the better of Nicky Henderson’s SP favourite Terreford who ended second, a full seven lengths off the pace. 4/1 suggested odds compilers were beginning to take the young-gun seriously and they were right to do so. Different from the two Cheltenham winners mentioned above, seven-year-old filly Shattered Love owed his performance almost entirely to Kennedy’s shrewd work. Struggling for race room in the early exchanges he was shifted towards the outside when things got serious and it had the desired effect. With something to aim at, the eventual winner ploughed to the head of the pack, responding to the encouragement of his jockey and going clear on the flat. Although looking the winner, there was work still to be done as the leader began to edge towards the inside, hampering his progress. There were a few heart-in-mouth moments amongst backers, but Jack kept active to straighten up and push his charge to the line. The working partnership between Jack Kennedy, Gordon Elliott and Gigginstown is clicking into place and we’re all terribly excited about what the future holds. There’s certainly more to come from the trio but in the meantime, fans had to make do with a fantastic win for Farclas in the JCB Triumph Hurdle on the final leg of the four-day meeting. It was another punter-friendly price too with bookies paying out a 9/1. Apples Shakira was no better than 6/5 at the start and thought to be a sure thing for the day but got nowhere near a classy champion who led Mr Adjudicator to the finish by almost two lengths. Another who had to work for his prize, Farclas was denied a clear path, forcing a change in tactics from young Kennedy who pounced when a gap finally appeared approaching the last. When in front there was no stopping them.